The Anton Bauer Digital 90 Gold Mount Battery is a long-lasting battery that will power a variety of cameras, monitors, lights, wireless receivers, and other 14V accessories. The included Tandem-70 will charge any Anton Bauer Gold Mount battery. This Anton Bauer Digital 90 Gold Mount Battery performs constant calibration to deliver accurate power statuses and features an easy-to-read Fuel Gauge that reports run-time in hours and minutes when attached to a device. It is ergonomically designed and ideal for ENG style shooting. To adapt this battery to accessories and cameras that don't come with their own D-Tap/P-Tap cables for batteries like this (or that don't already have Gold Mount options installed), you may need to rent a D-Tap/P-Tap adapter cable, which is not included. Or you may need to rent a mounting plate that accepts Gold Mount batteries such as this. These plates usually also come with cable adapters, which vary widely and are adaptable to many specific accessories and cameras. 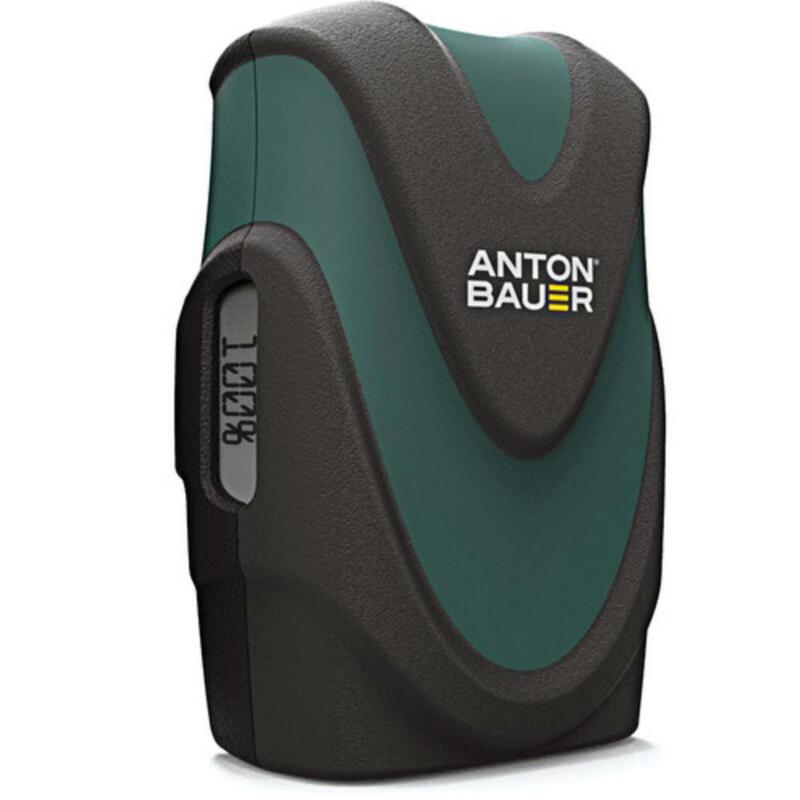 Please see our selection of Anton Bauer batteries and plates for more or feel free to contact us for recommendations. 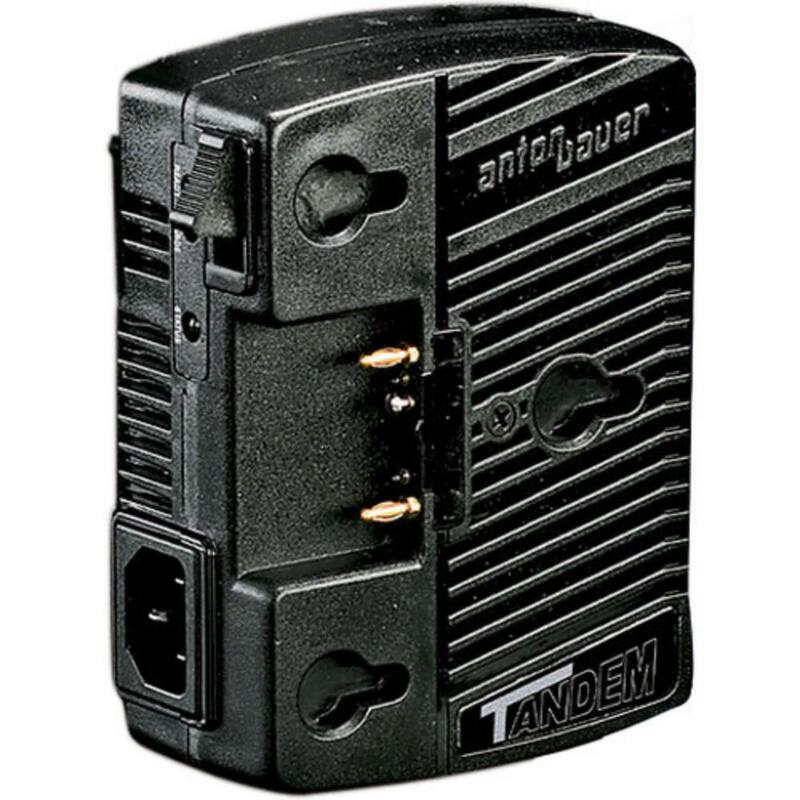 • This digital battery is compatible with all previous Gold Mount Anton Bauer chargers, though this rental does come with its own Tandem-70 On-Camera AC Power Charger. • For easy mounting to your rig, this battery would need to be paired with a Gold Mount plate.